Holiday Park Heidesee » In the center of the Lüneburger Heide! 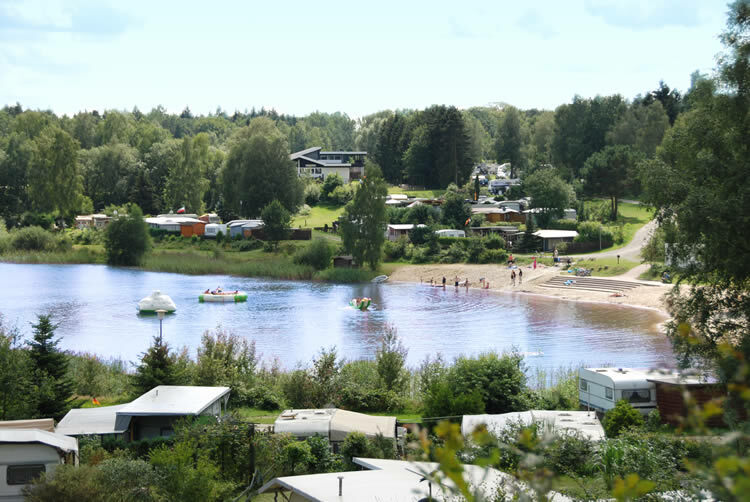 We would like to introduce our holiday park, Heidesee, and invite you to get acquainted with our extensive variety of activities. You can explore the forest, water and heath land in approximation to the nature resort 'Südheide' and decide whether to go hiking, biking or horseback riding. The areas surrounding our holiday park encourage one to breathe clean air and to embrace nature. 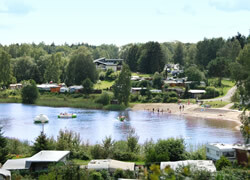 The holiday park is located in the middle of the heath land called 'Lüneburger Heide'. In addition to the beautiful surroundings, the park also offers its own lake with beaches and a fabulous outdoor pool. For our little visitors we offer a pool only for children as well as a petting zoo. Allow yourself to be taken into our own little world with a range of attractions and events. 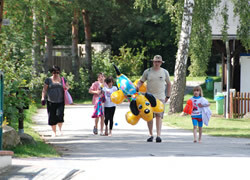 There is something offered for everybody in our holiday park. 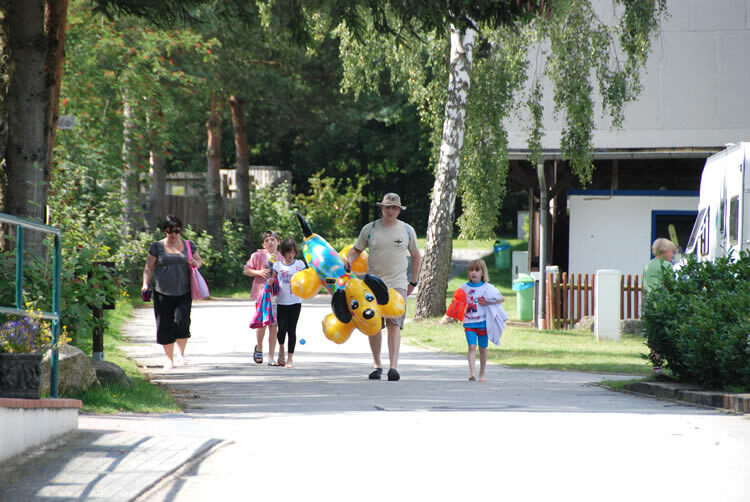 We are looking forward to welcoming you in our holiday park and want you to enjoy all our park has to offer.